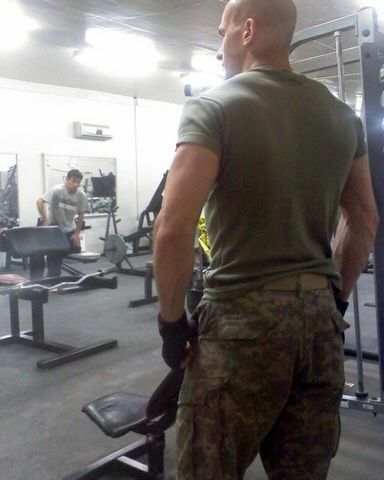 Former Special Forces Soldier for Fun Passionate Ladies! I live in the Charlotte area now but have also lived in various places around the globe. I'm a former Special Forces Soldier and enjoy sharing stories about my adventures. I like to run, workout, read, travel, meeting new people, talking and getting to know new people. Some of my turn ons are giving oral, pleasing and being pleased, taking charge, hot dirty talk and much more. I've worn many hats in my life and have never met anyone that I couldn't find something in common with. If you're interested text or email me and I can share more pics and tell you more. My rates are negotiable. Take care and hope to talk soon!